This website is owned by Tony Houghton. Tony is a keen cyclist and has been cycling ever since he got his first bike as a reward for passing his 11+ over 60 years ago. Tony has been leading rides in the area since April 2011. 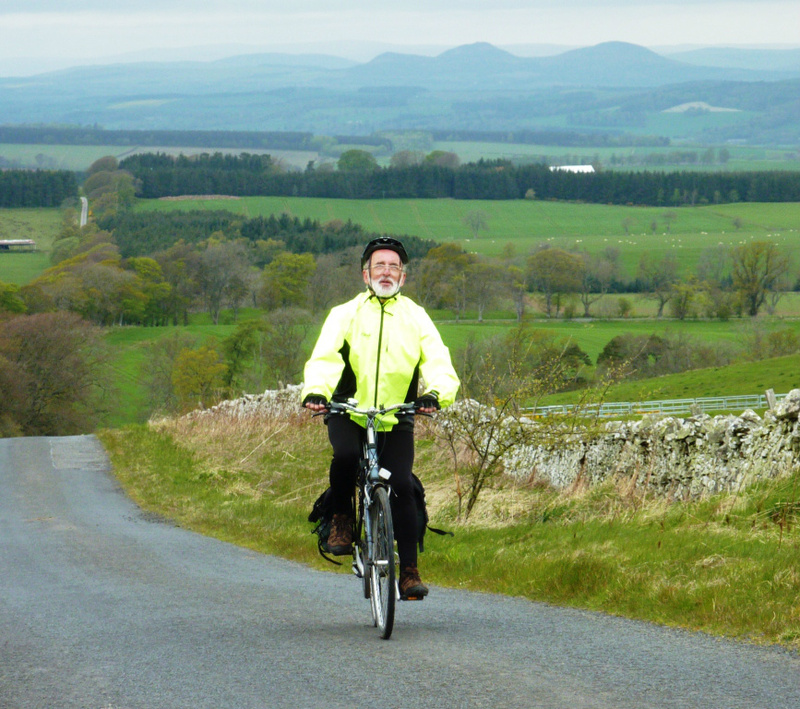 He has been campaigning for better cycling provision in and around Berwick since 2005. He has also produced a book of cycle rides from Berwick. You can contact Tony by using the form on the contact page.